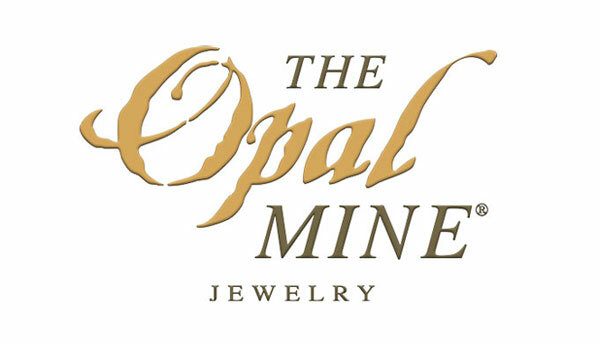 The Opal Mine Jewelry offers a unique experience in a concept of Mina Real and jewelry with exclusive designs, with opal as the national stone, Highlighting the culture of Mexico through its diversity. Live the experience of being in a REAL MINE! Meet the Opal, the process, the quality and the exclusive High Design Jewels!